Just a few days after the first GeForce GTX 950 card with no external power connector showed up, a new Radeon R7 360 graphics card with the same feature has arrived. But this is not everything – despite its lower power consumption the new video card comes factory overclocked. Apparently this Radeon model can also be optimized just like the NVIDIA GTX 950 video card. The new Radeon card comes from HIS and its official name is HIS Radeon R7 360 Green iCooler OC. 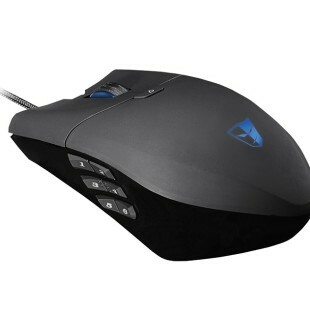 The device is also known as H360PFN2GR. The card consumes just 50W of power, which means it can be easily powered by the PCI-E slot, which can provide up to 75W of power. Specs-wise the HIS Radeon R7 360 Green iCooler OC offers a GPU that runs at 1070 MHz (up from the default 1050 MHz for the GPU), while the installed 2 GB of GDDR5 memory operates at 6000 MHz. 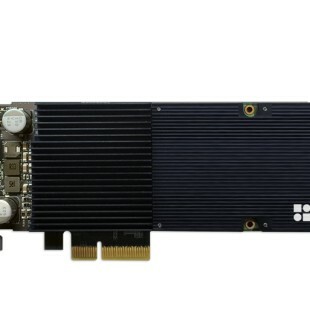 The card has a 128-bit memory bus and in the back it has DL DVI-D, DL DVI-I, DisplayPort and HDMI connectors. 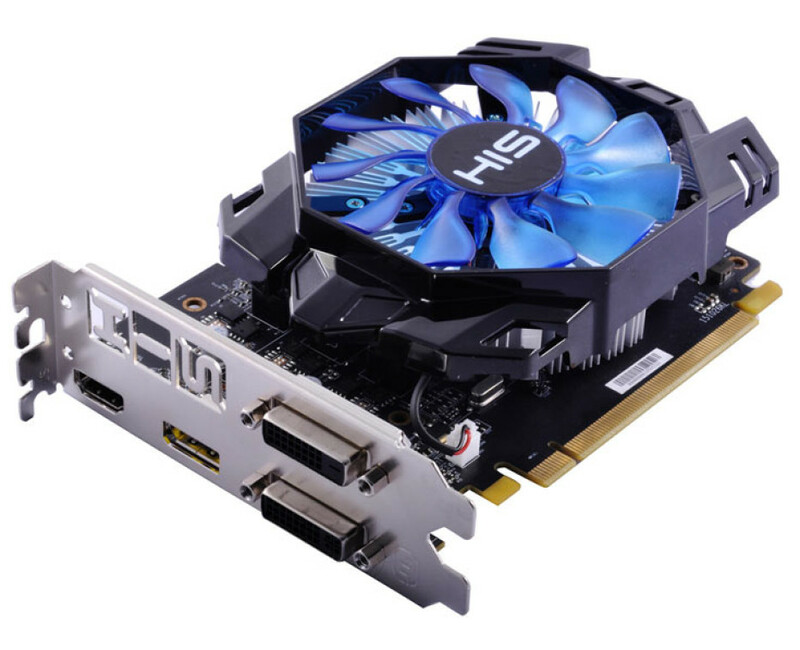 The new HIS video card will sell for around EUR 100.